This hot edition of our ‘‘Legal News’’ focuses on a round-up of the most popular international arbitration announcements! 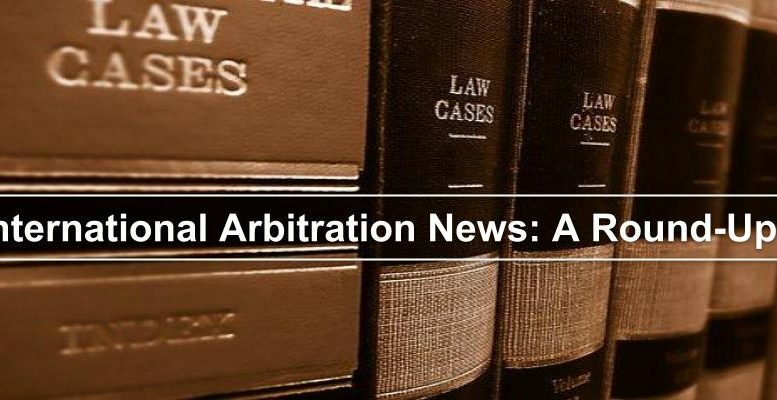 From Donald Trump and consumer arbitration to Obama, the international court of arbitration and the Far East – hot off the press, here’s the international arbitration news and arbitration cases that are trending on the internet right now. Donald Trump wins banking and business groups praise through revoking the Consumer Financial Protection Bureau’s (CFPB) forced arbitration rule. This rule was in place to prevent credit card and bank companies from hindering customers from taking up lawsuits against them. India’s Chief Justice J S Khehar declared that Indian is fast ‘becoming a hub of international arbitration’, with the Indian government working towards zero interference in the mediation and arbitration process, thus promoting confidence amongst foreign traders. Woodsford has become the first global litigation funder with a permanent presence on the ground in Israel, with the the appointment of Yoav Navon as a Consultant, based in Tel-Aviv, the second largest city in Israel. The business has also gone from strength from strength, with the appointment of Simon Walsh, the move to a new office in Bloomsbury and a record deal-flow in Q1 2018. Qatar attempts to end blockade imposed by neighbouring Persian Gulf countries (including Egypt), by seeking international arbitration. A UN investigation revealed that the blockade was impacting Qatar citizens negatively, leading to this drastic legal measure. The sensational Filipino arbitration case against the People’s Republic of China was a monumental cover-up for the incompetence demonstrated by the Filipino President Aquino and his foreign secretary, Alberto del Rosario. The US Vice President Michael Pence got involved with Senate Republicans to stop a controversial consumer bureau rule that would prevent companies from using forced arbitration clauses to use settlements that reconcile disputes with their customers. President of the Philippines, Rodrigo Duterte declares that Manila will win international arbitration case if Beijing, China start to exploit and extract resources such as oil, gas and uranium from the South China Sea. The CFPB arbitration rule has been hot news on the arbitral grapevine lately. US President Donald Trump approved a congressional resolution that allows financial institutions to prevent customers from taking legal action. This would stop the public from fighting back against banks, mortgage lenders and credit card companies (to name a few) from ripping the public off. The former Filipino President Fidel V. Ramos officially stated that he is backing Aquino’s choice to file an international arbitration court case before a UN tribunal. This is in light of Aquino being held accountable for provoking China into constructing in the West Philippine Sea, by former Filipino President Gloria Macapagal-Arroyo. Equifax controversially disclosed that one of the largest data breaches in history to involve over 140 million U.S. consumers, is attempting to prevent victims from getting together to sue the company. 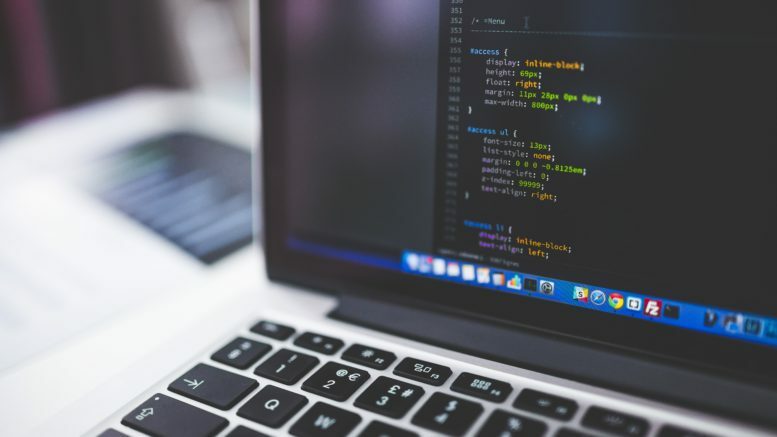 They have offered a free service to those affected by the breach, but this service includes a forced arbitration clause that stops disputes from reaching court. Need business arbitration or international arbitration? Why not consider international arbitration firms such as Woodsford Litigation Funding who specialise in international arbitration disputes. Be the first to comment on "International Arbitration News: A Round Up"